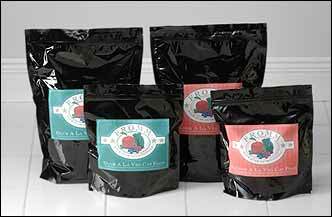 Gourmet Dog Food & Gourmet Cat Food. 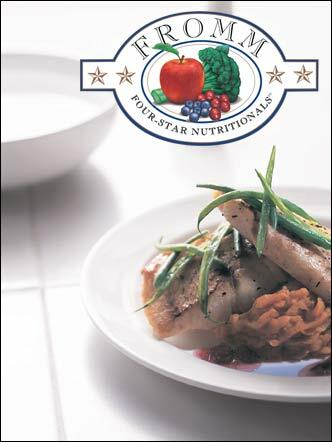 Holistic recipes including Fromm's 4 Star Chicken a la Veg, Duck & Sweet Potato, Fish & Potato, and Salmon a la Veg Formulas. Fromms premium Gold line includes Puppy Gold, Adult Gold & Senior Gold. Four-Star Premade Raw. 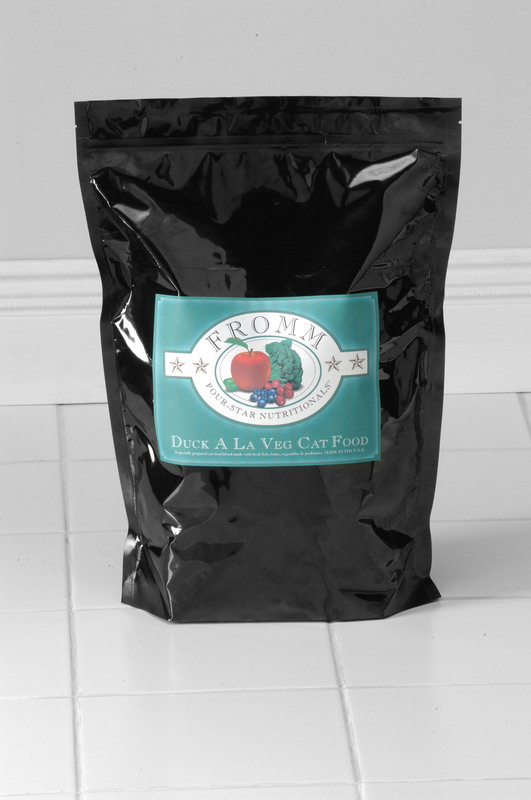 Dog Food for Skin & Coat Allergies. Sensitive Stomach Dog & Cat Food. 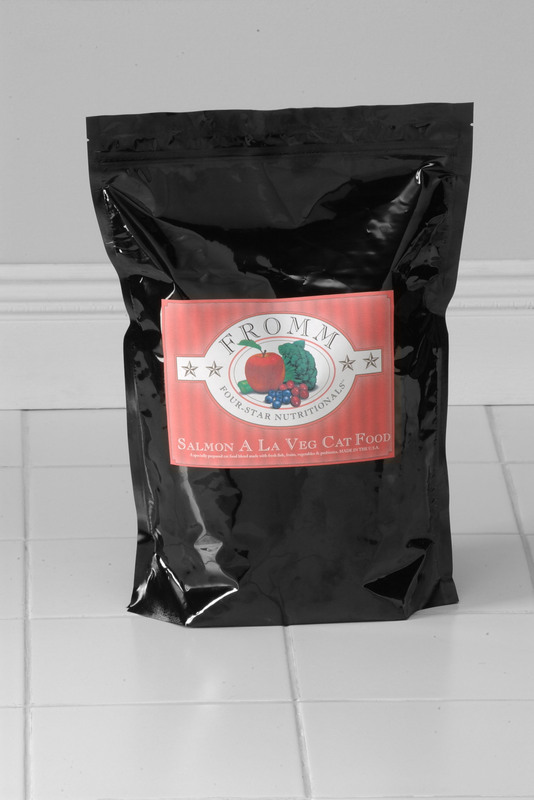 Single-source protein dog & cat food.